Very unique natural edge Walnut slab ready to be made into a custom bar top. Custom order yours today! If you’re looking for a custom built reclaimed wood bar top to fit your home or office space, we can help you out! 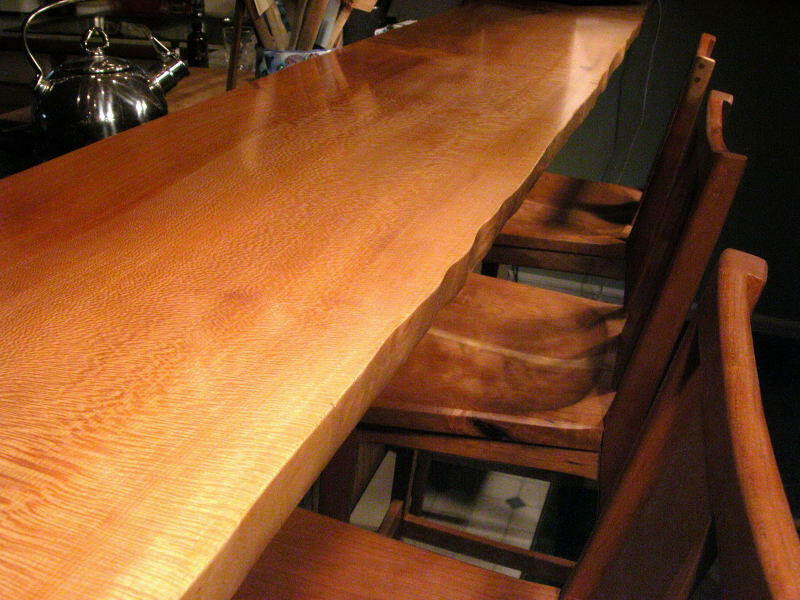 Let’s say you already have an idea in mind of a custom bar top that you would like to have. You can submit your idea to us via our Request A Quote Form or call us directly at (406) 777-3772.